STAGE 1 - Fill out EOI form (Expression of Interest) & tell us a little about yourself. Click here to link to register for more information. STAGE 2 - Tv Magic conducts a telephone interview with you. You will be speaking to the Recruiting Manager (Blair Harding) or even the Franchisor to have a preliminary chat. STAGE 3 - After assessment of your expression of interest form. TV Magic organises a meeting with you to discuss your application and intentions in detail. STAGE 4 - Upon a successful initial interview. A second interview will be arranged to discuss in more detail more serious matters. STAGE 5 - Upon successfully passing all criteria thus far; a formal franchising process begins, develop a business plan, discuss and agree on franchisee territory, confirm finance and franchise agreement. STAGE 6 - Start your intense training program. 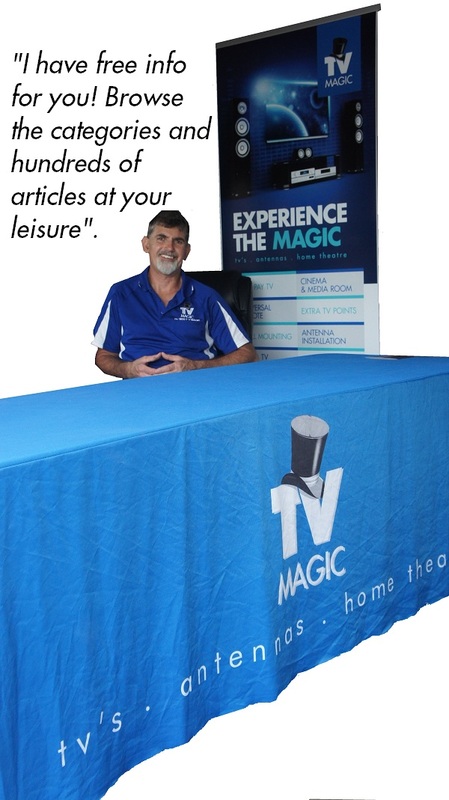 Congratulations you are on your way to becoming a successful TV Magic franchisee!